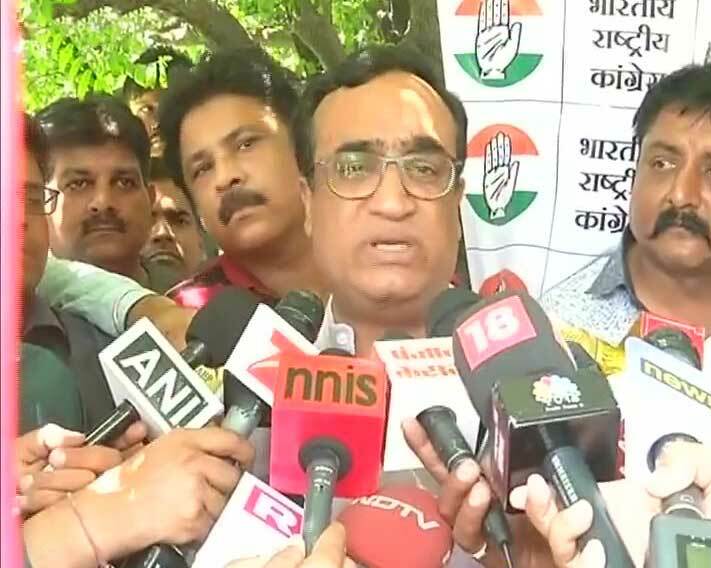 New Delhi: Congress Party Delhi chief Ajay Maken has resigned from his post after his party’s defeat in the MCD Elections. Maken also stated that he will not hold any position in the party for atleast 1 year and will work as a common party worker. Maken said he takes responsibility for the party's defeat in MCD polls. He said he remains "wedded to the party's ideologies". BJP had a massive victory in the civic polls while AAP landed in second position.